A little over 4 years after the project began, the Adobe for Women Project has finally reached its conclusion. In June 2015, the last windows and doors were installed and now each one of the 23 houses is finally inhabited and fully functioning. Adobe for Women is a non-profit association, founded in 2011, whose objective was to build 23 adobe houses, 16 in the village of San Juan Mixtepec and 7 in Santiago Ayuquililla, in the southern Mexican state of Oaxaca. 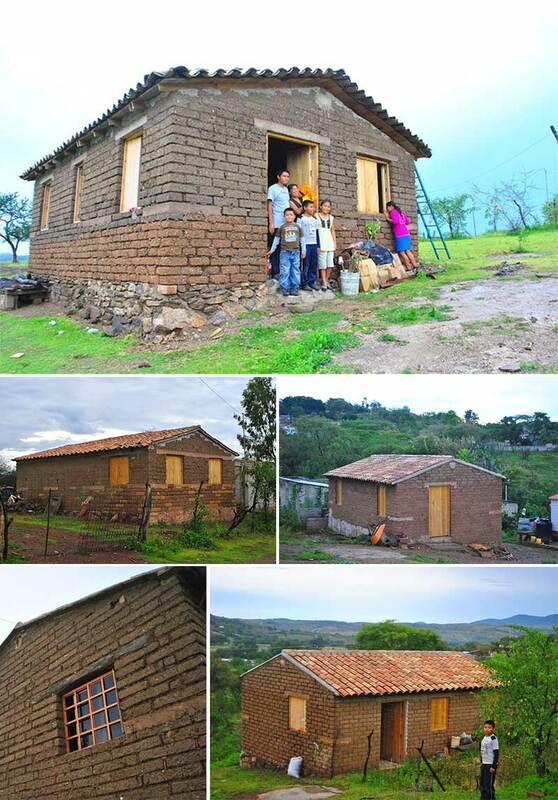 Created by Arquitectos Artesanos, Rootstudio and blaanc, Adobe for Women, was a response to the request of a group of women who organized themselves and asked for assistance to help them build their homes. The houses are destined for 23 women and their families in various difficult circumstances. Each one of them participated either in the building process or in providing assistance to the volunteers. They will slowly appropriate their future homes and simultaneously, hope, that will transform the spaces into safe, caring places for their families. The construction of the first house began in March of 2011 which led to the production of more than 40.000 adobe bricks using earth from the surrounding areas. The following stages required volunteers that went regularly (mostly on weekends) to work on these houses from the foundations, to the adobe bricks, the floor tiles, roof structure and roof tiles. 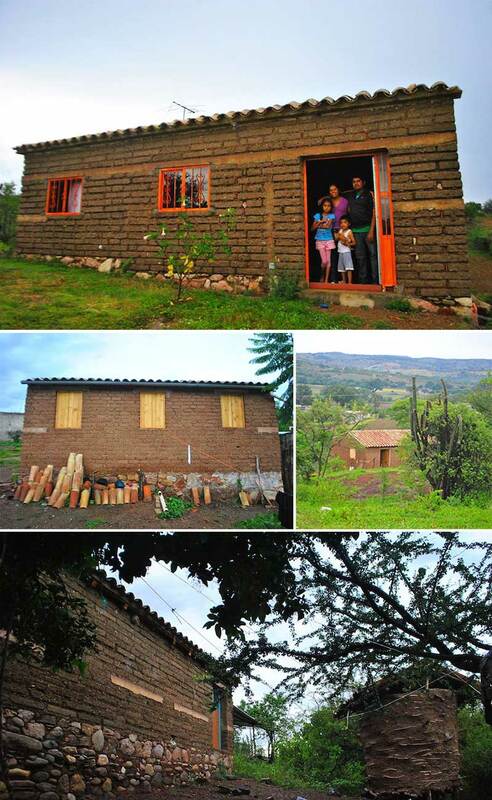 This project relied on hundreds of volunteers that came from Mexico and around the world to help build these houses along with RootStudio and several regular volunteers. To all of them, our gratitude.